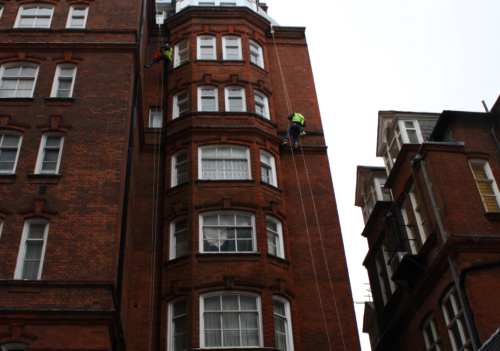 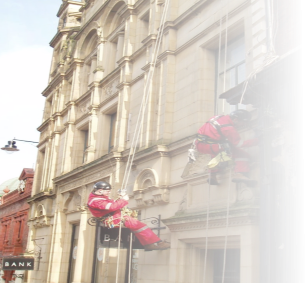 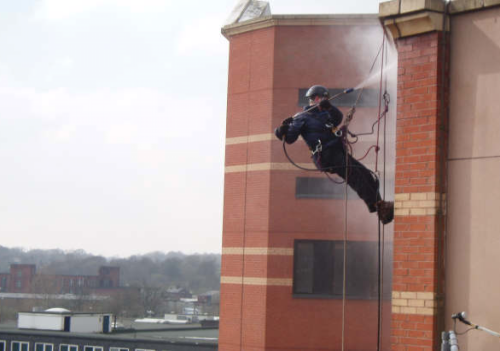 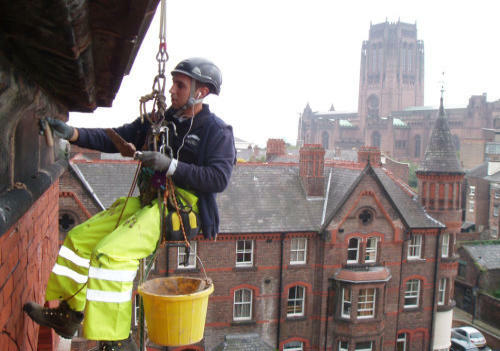 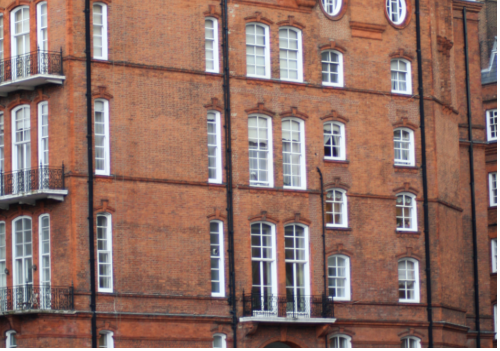 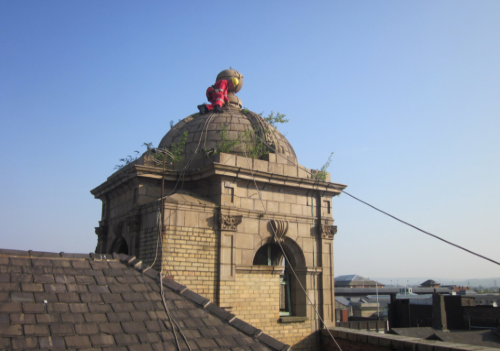 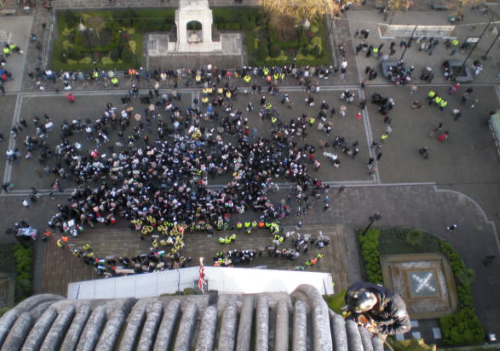 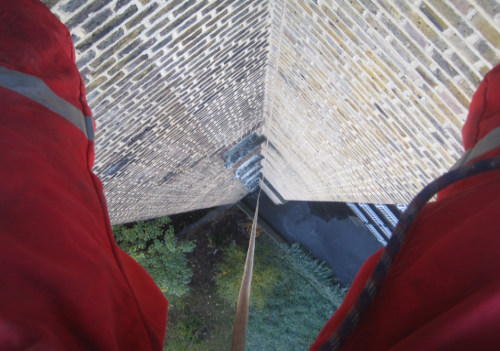 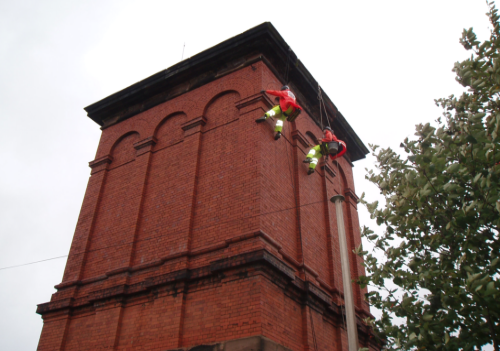 Rope access is a quick, safe and cost effective method of gaining access to parts of buildings that are otherwise innaccessible, or require either expensive scaffolding or powered access. 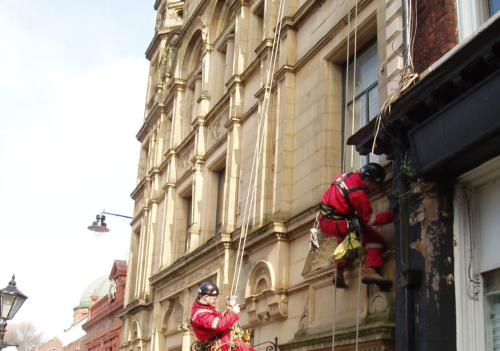 Easy set up means a rapid response to emergency work. 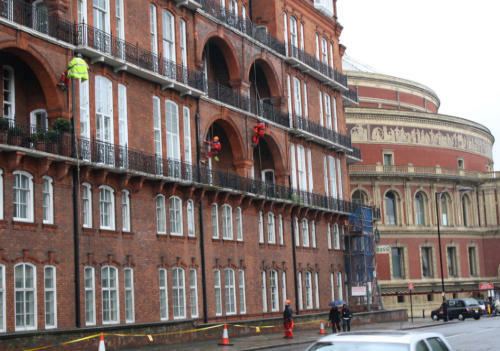 An added benefit is that the building can remain open and obscured by scaffolding. 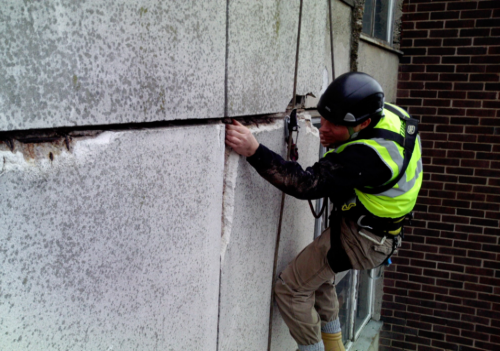 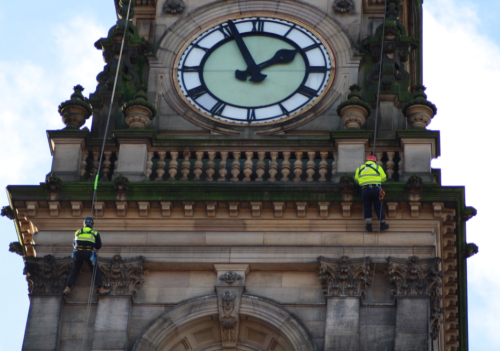 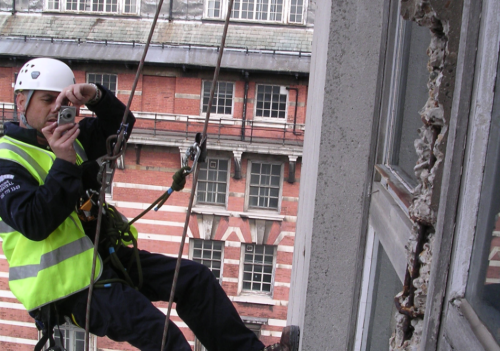 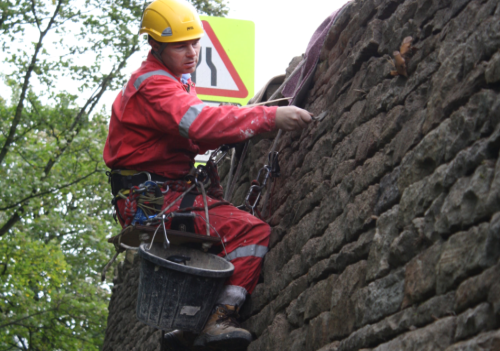 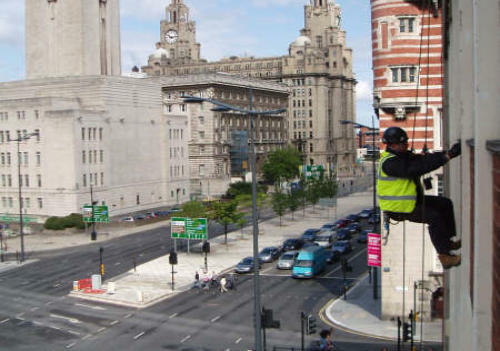 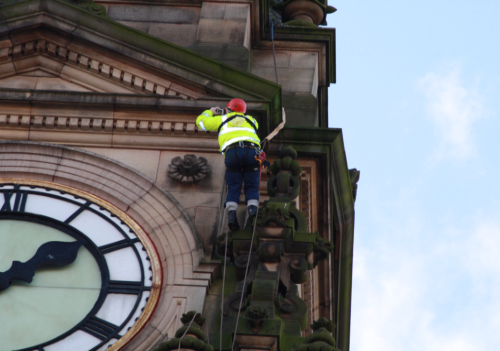 Our Industrial Rope Access Trade Association (IRATA) qualified staff include time served stonemasons and surveyors ensuring that the expert is at the sharp end of the rope.